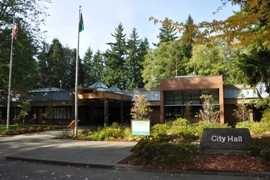 Centrally located between Seattle and Everett on the I-5 corridor, Lynnwood is a natural location for commuters. Homes for sale in Lynnwood are moderately priced allowing access into the city without the big city house prices. 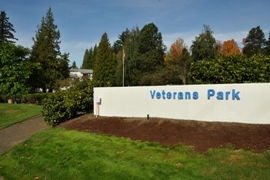 Lynnwood is also located where Interstate 5 and 405 merge allowing access to Redmond and Bellevue. Several transportation hubs have been built to help when rush hour traffic can cause headaches for our commuters. 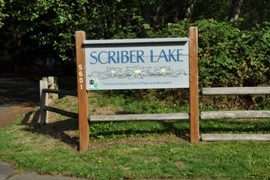 When at home, Lynnwood residents enjoy their quiet wooded surroundings with occasional glimpses of the Olympic and Cascade Mountains. 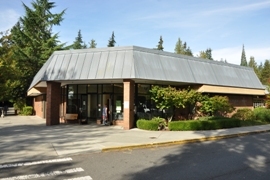 Like most Seattle suburbs, Lynnwood has plenty of activities and shopping centers. 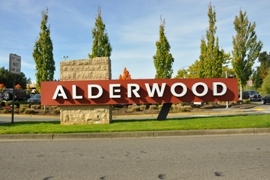 The largest is the Alderwood Mall which is the regional hub for shopping with over 200 shops and restaurants. 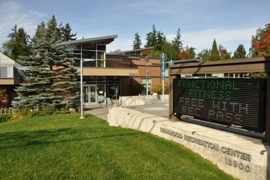 The Lynnwood recreation Center is a state-of-the-art fitness and swimming facility with more than 44,000 square feet of room. 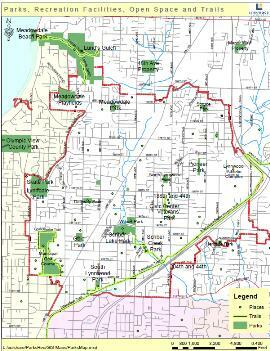 Lynnwood maintains 17 developed parks, 14 miles of trails, over 100 acres of natural open space, and 20 acres of undeveloped park land. There is also a municipal golf course for all you home buyers that must live near a course! 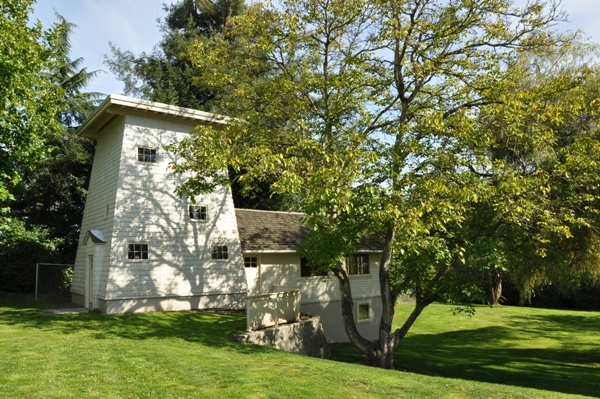 To really understand Lynnwood, take a tour of Heritage Park to see and learn how this small community was formed into a city. 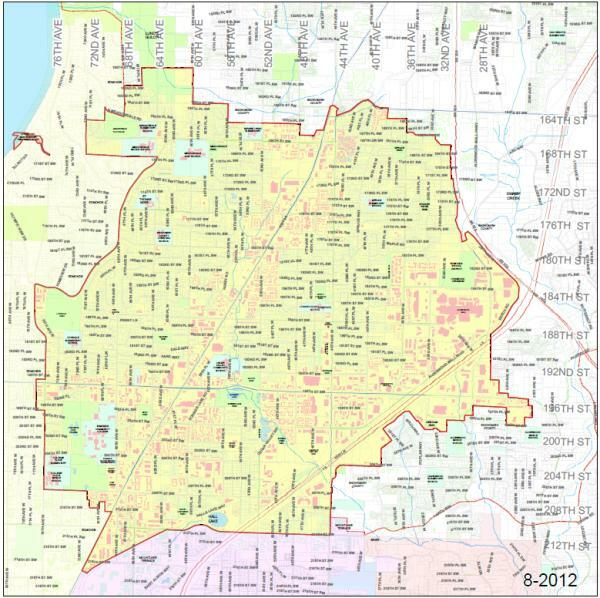 Then, contact Best Choice Reality and we will get a local agent to help you find the perfect home for you in Lynnwood.